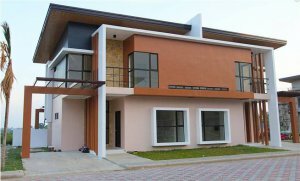 This elegant house and lot offers its best no downpayment and ready for occupancy. It is strategically located in Cordova, near Mactan International Airport. It is also surrounded by the world class beach resorts in Cebu.